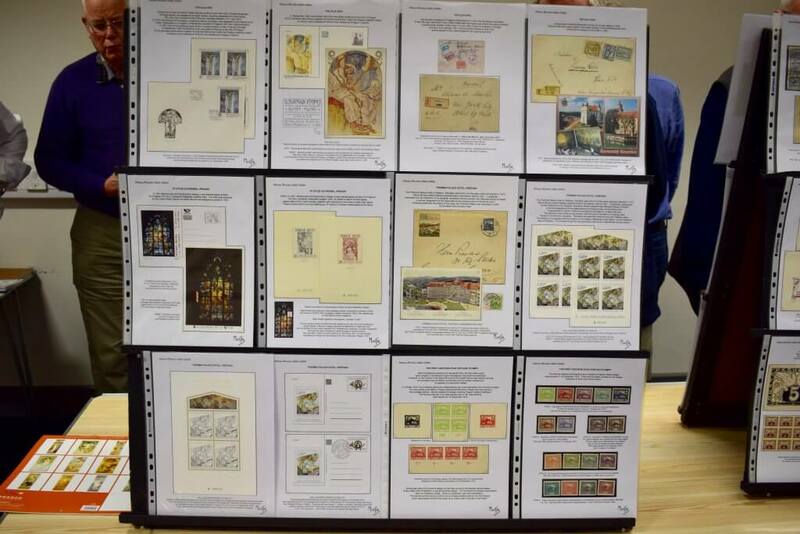 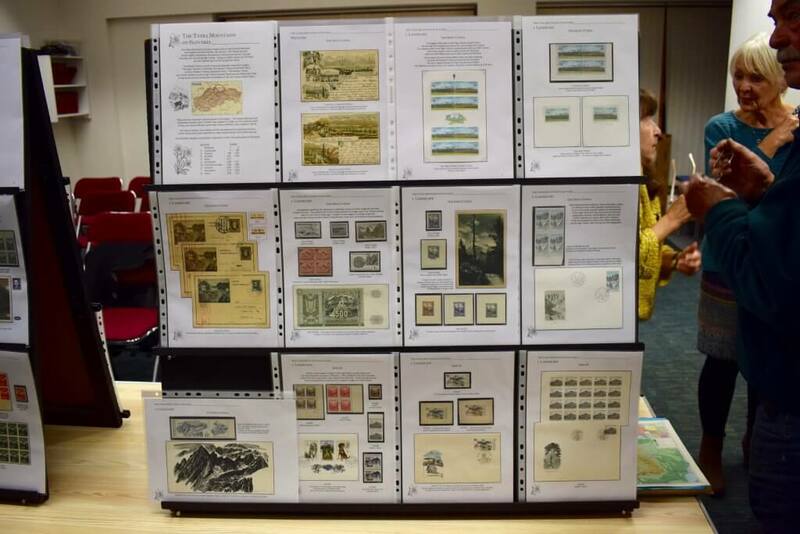 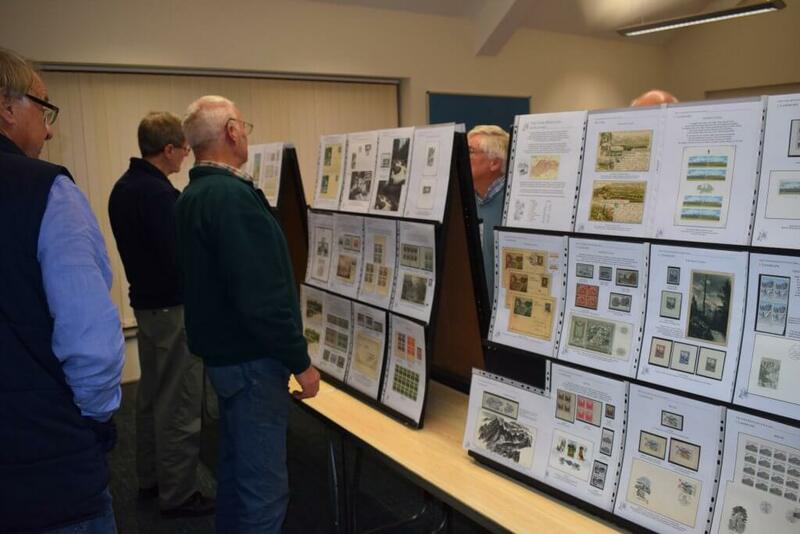 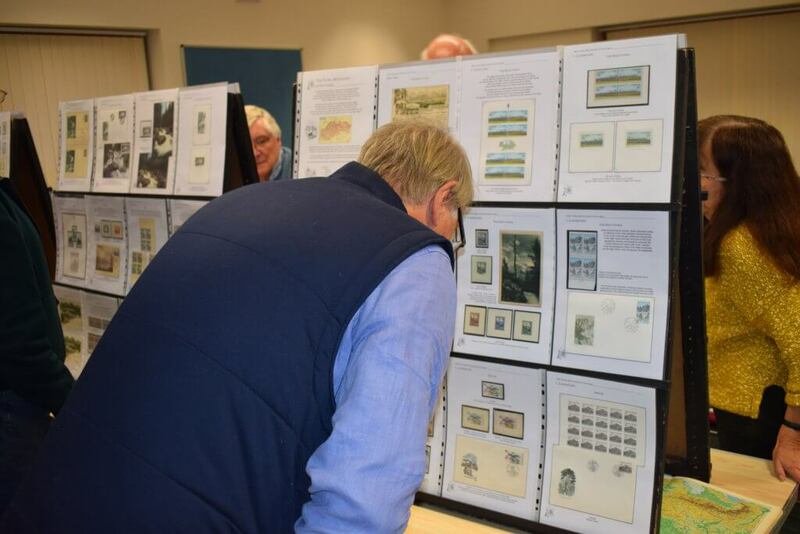 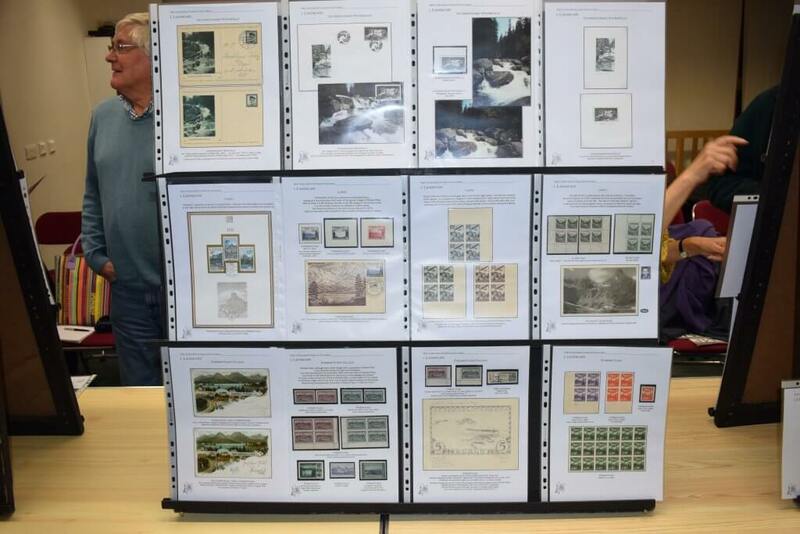 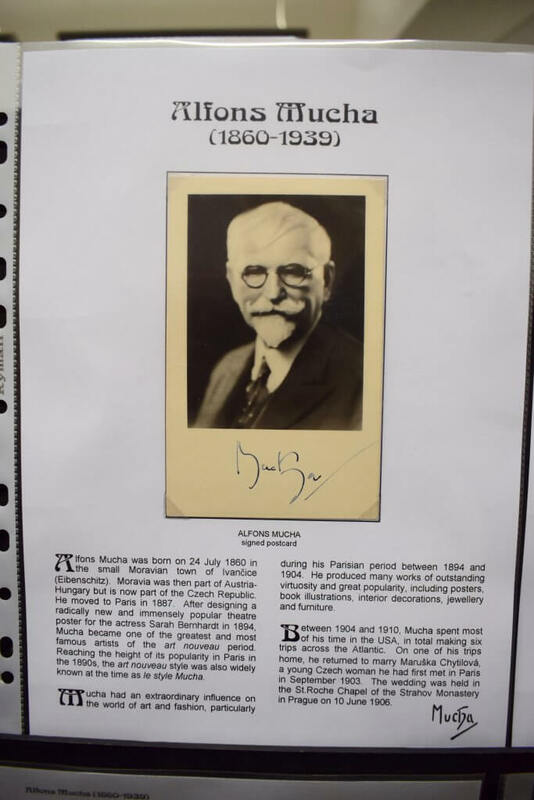 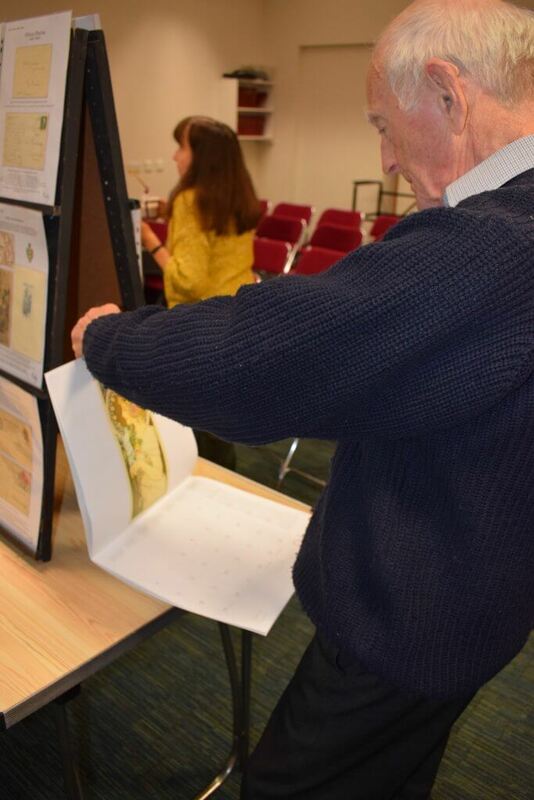 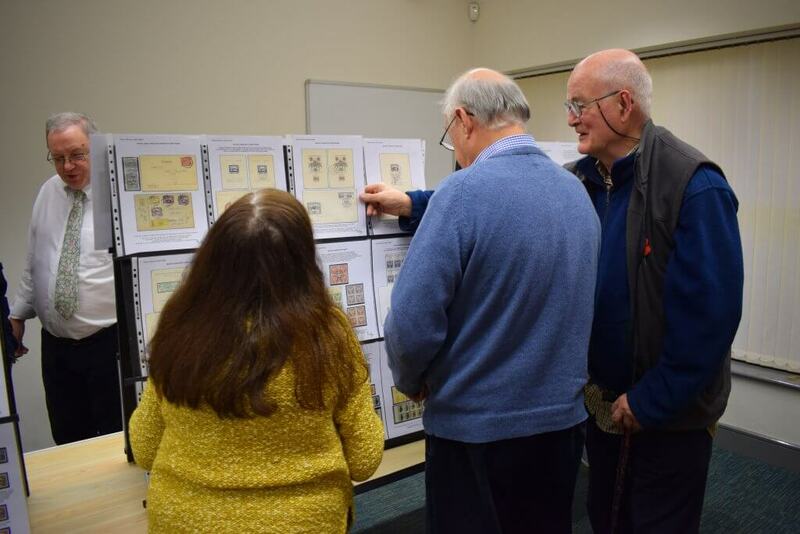 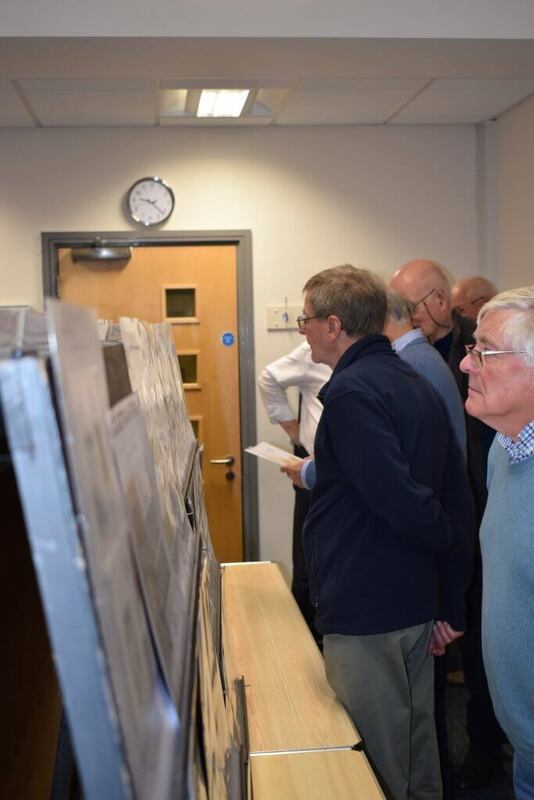 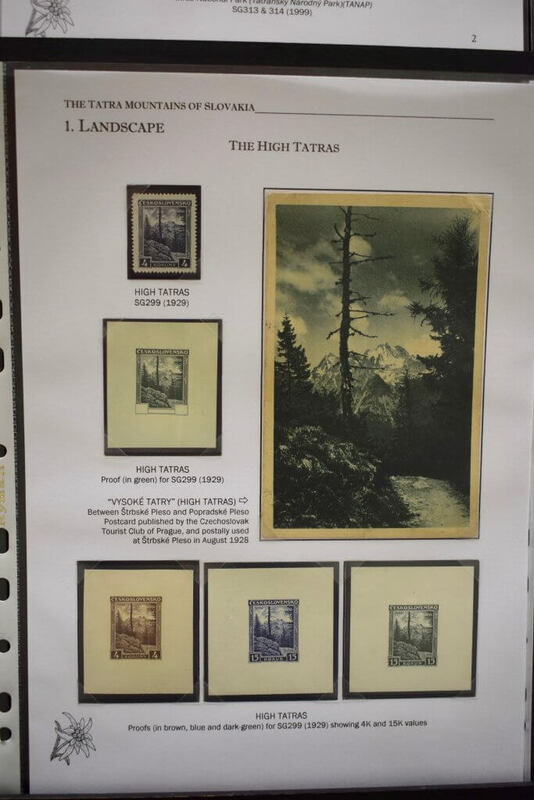 The Society was very grateful to welcome back once again Norman Hudson, who entertained us with his display on the life and work of Alfons Mucha and separately, a collection based on the Tatra Mountains in Czechoslovakia. 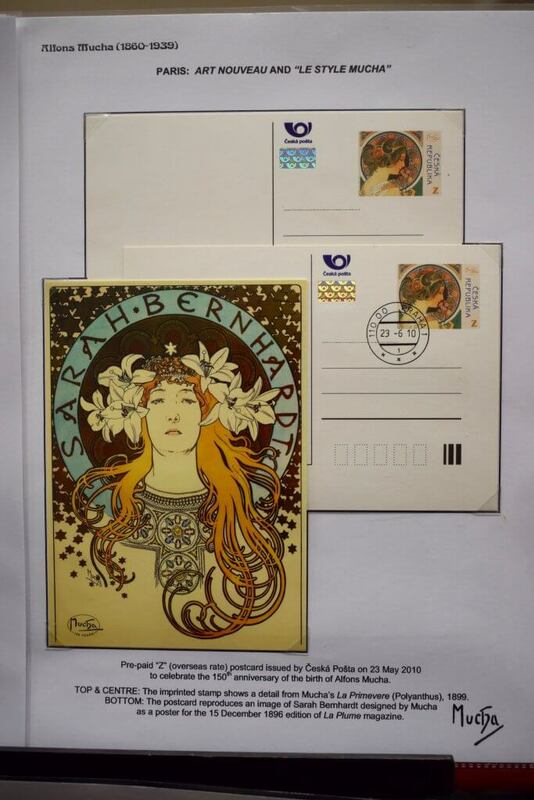 Quite apart from learning the correct pronunciation of Mucha (moo car), we learned about his early life, his ‘bohemian’ poster designs for Sarah Bernhardt in Paris and the amazing canon of work he created during his life. 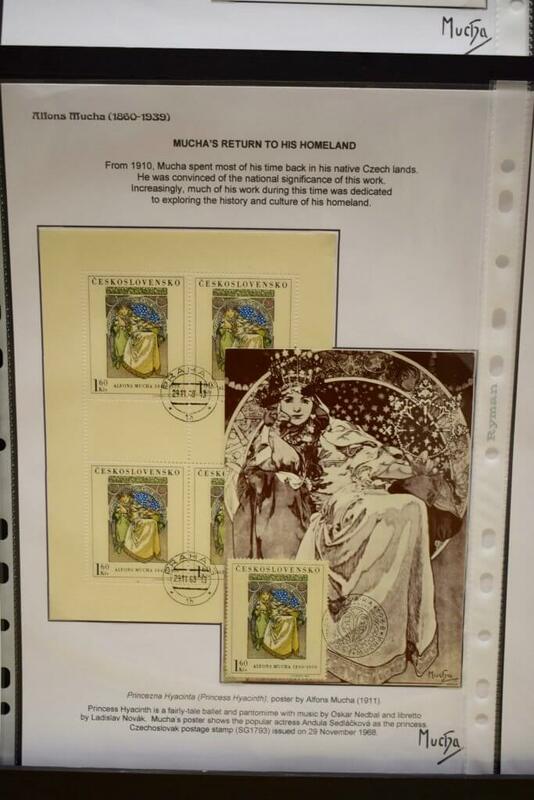 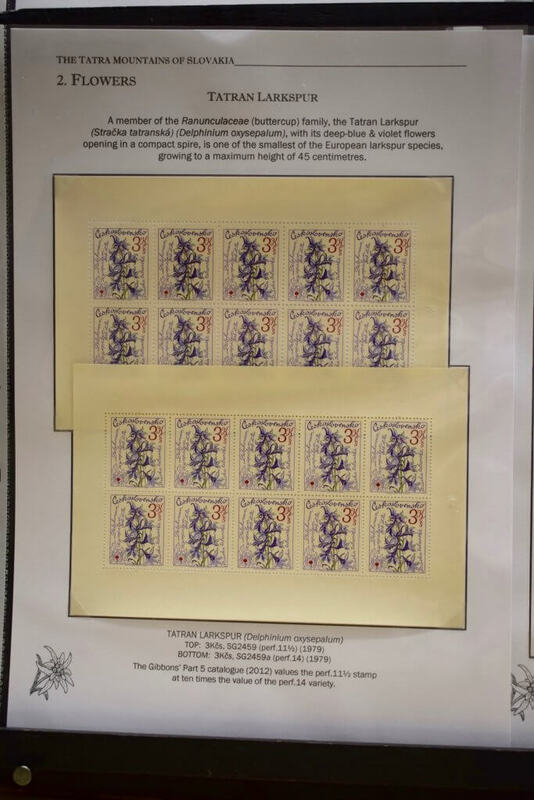 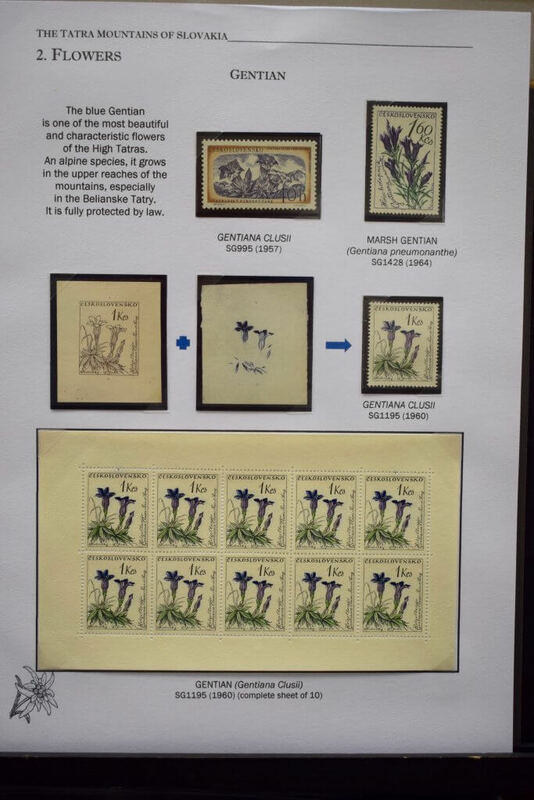 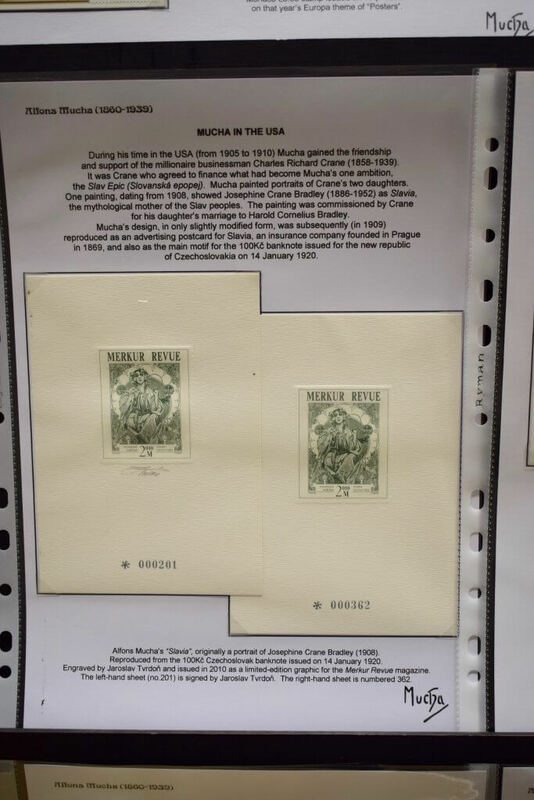 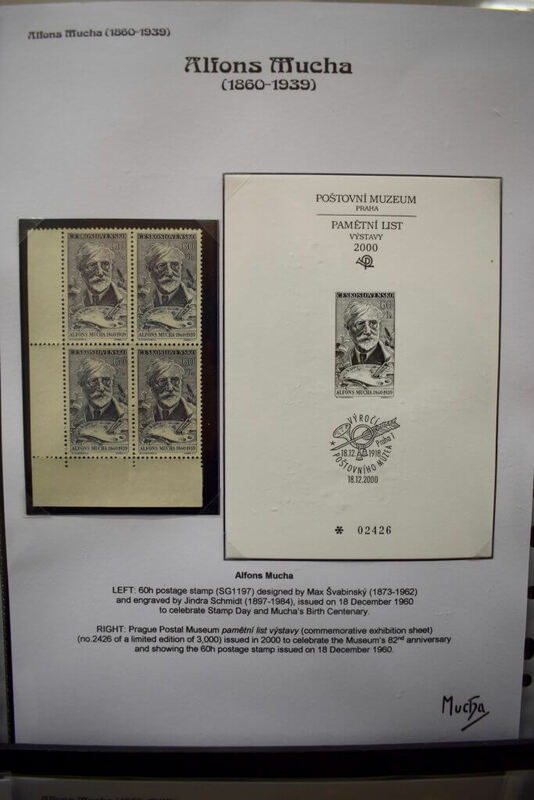 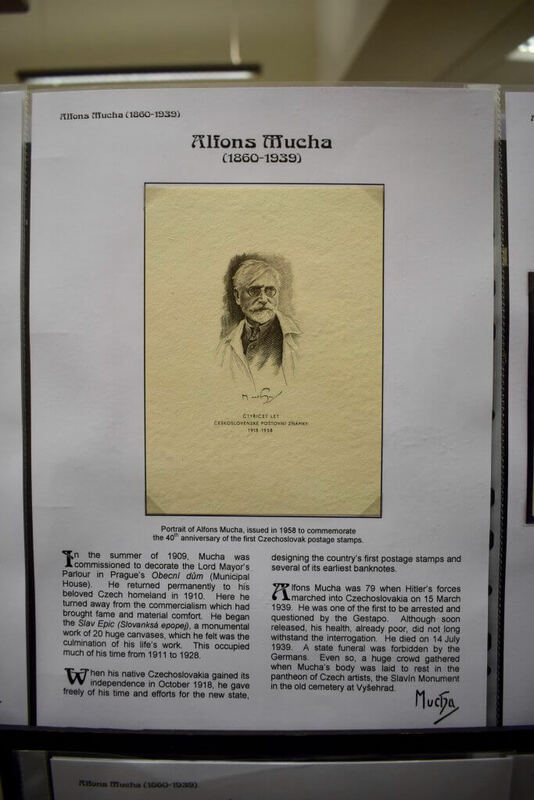 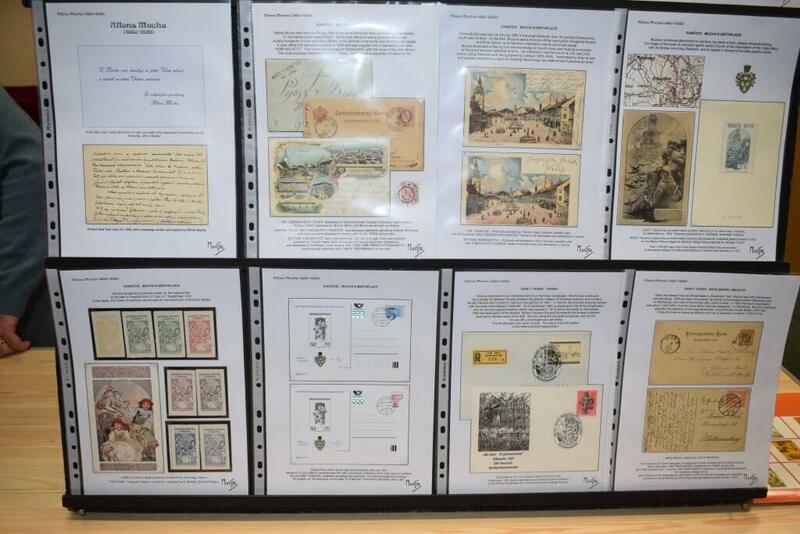 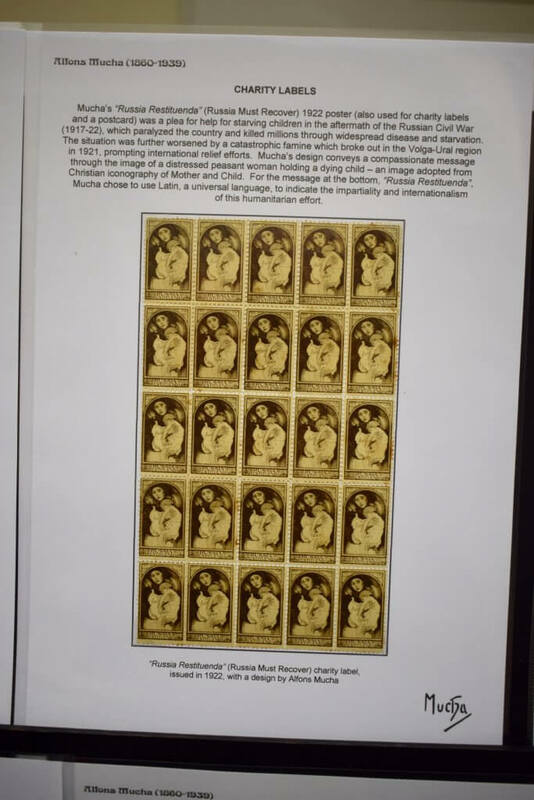 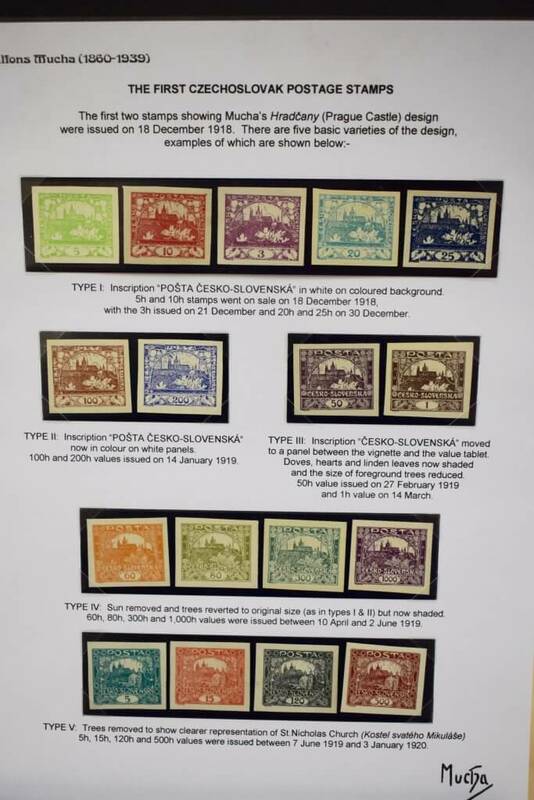 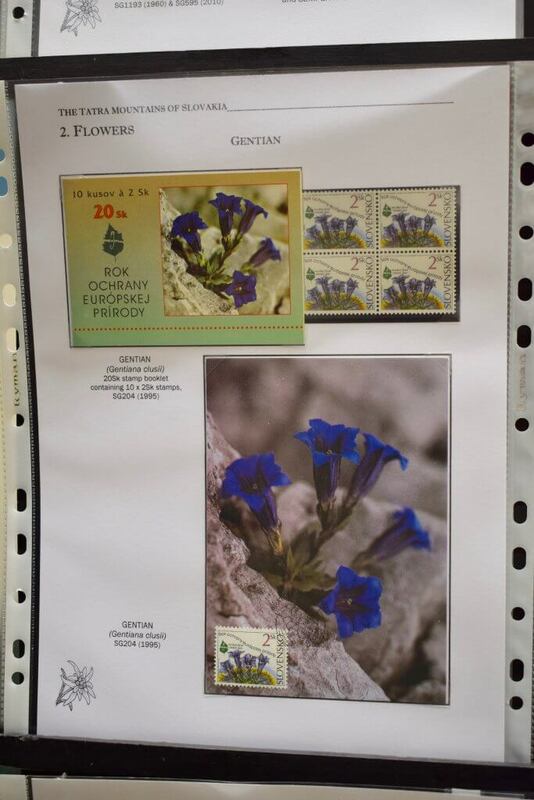 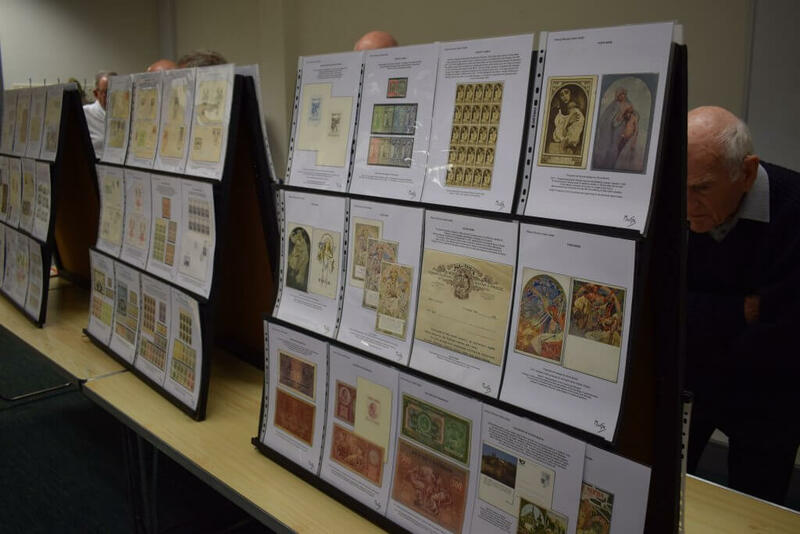 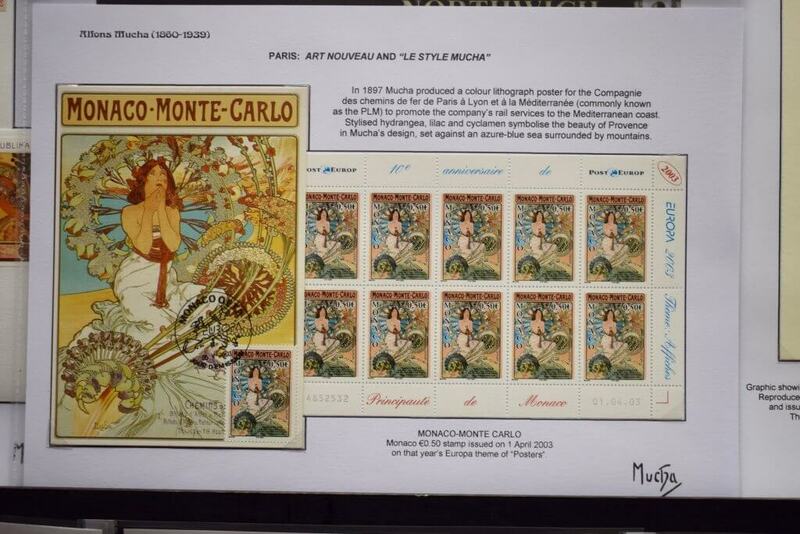 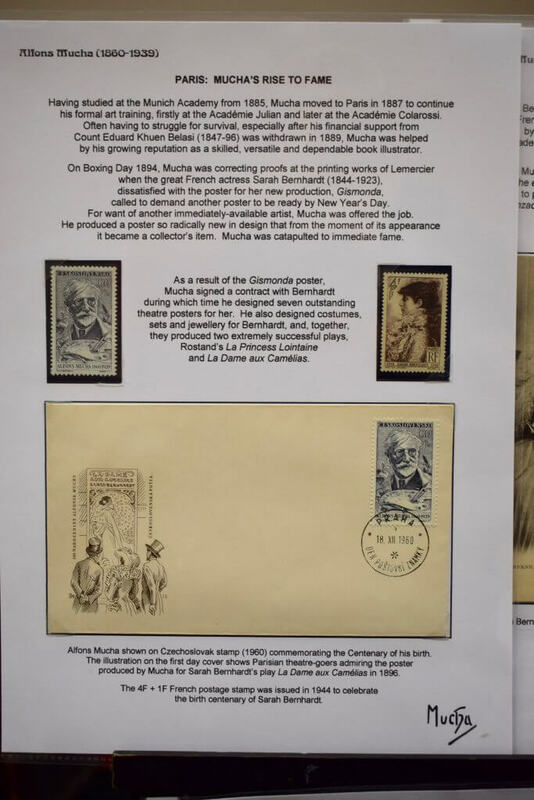 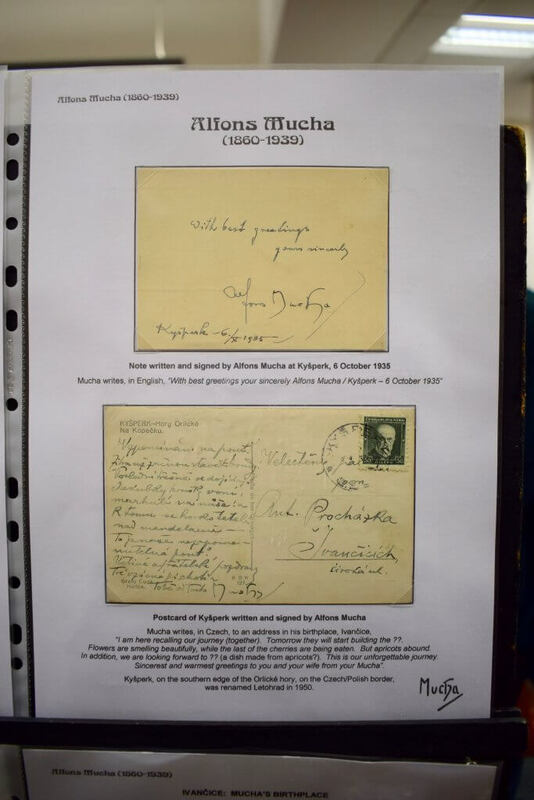 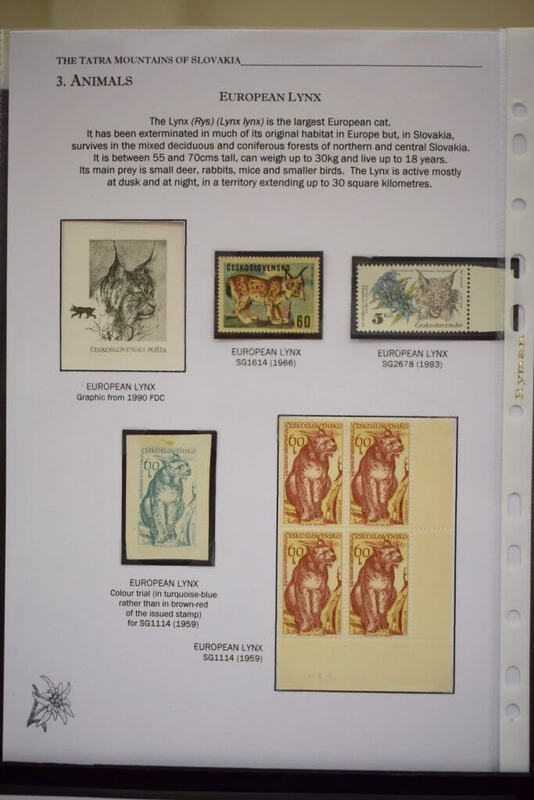 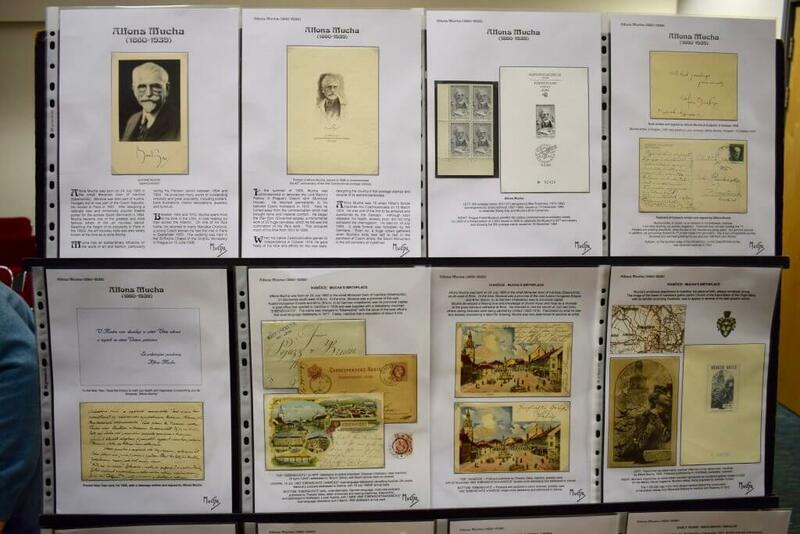 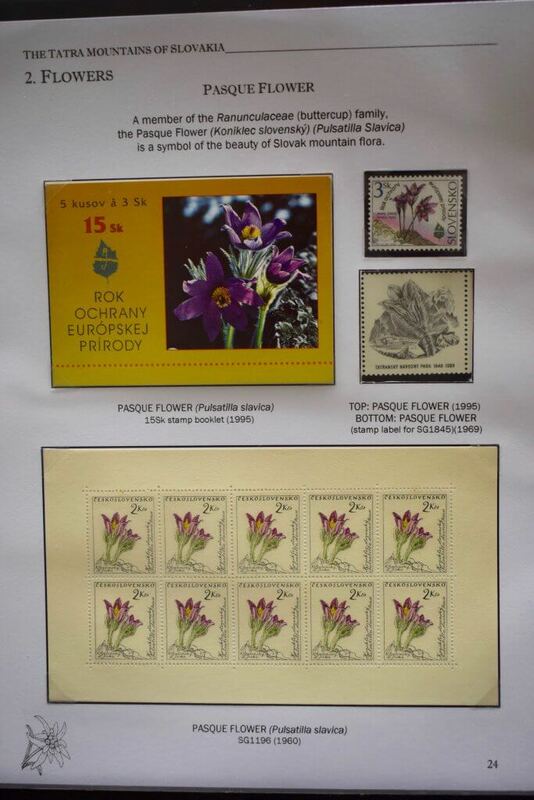 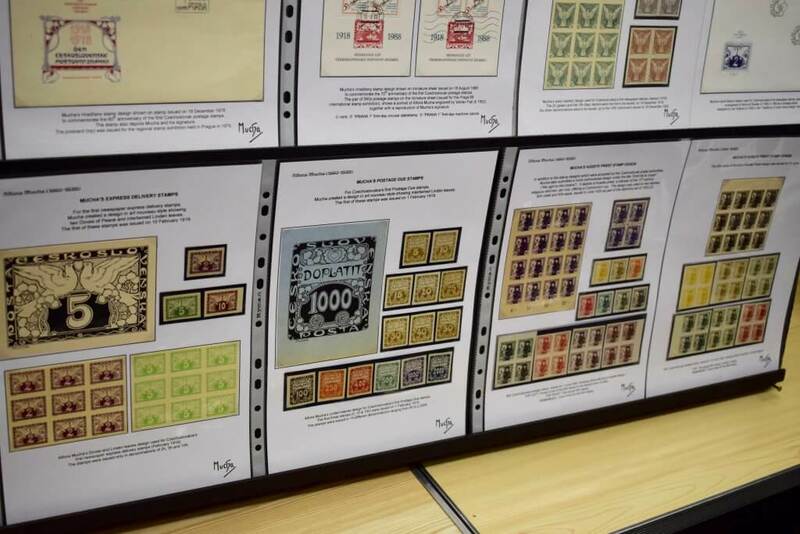 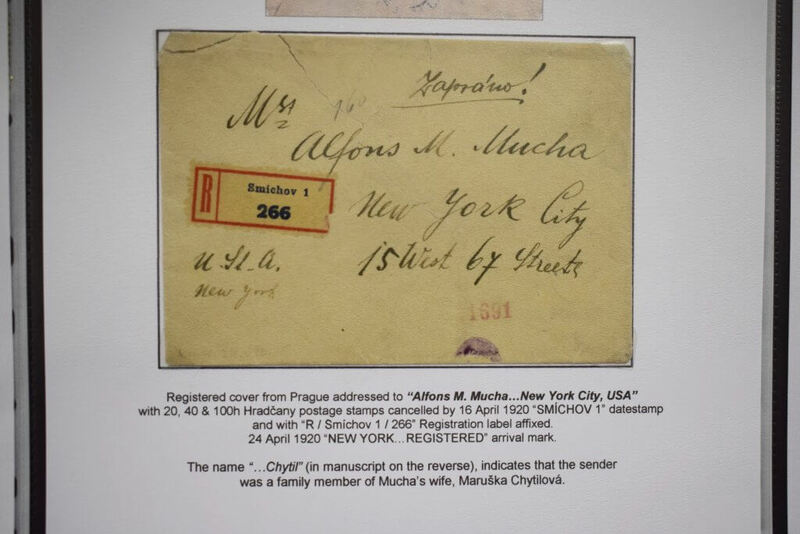 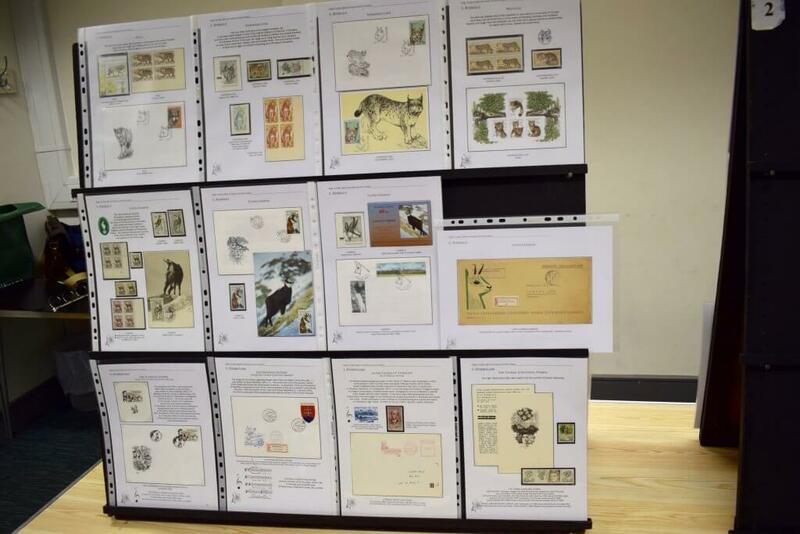 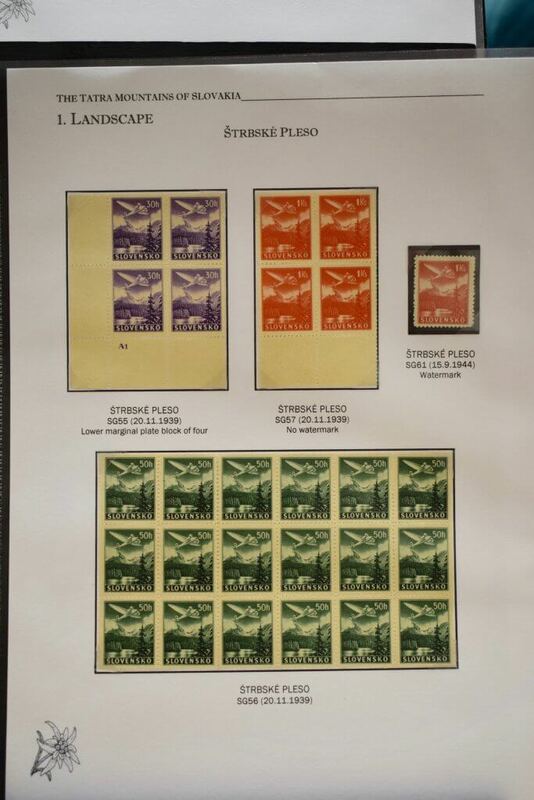 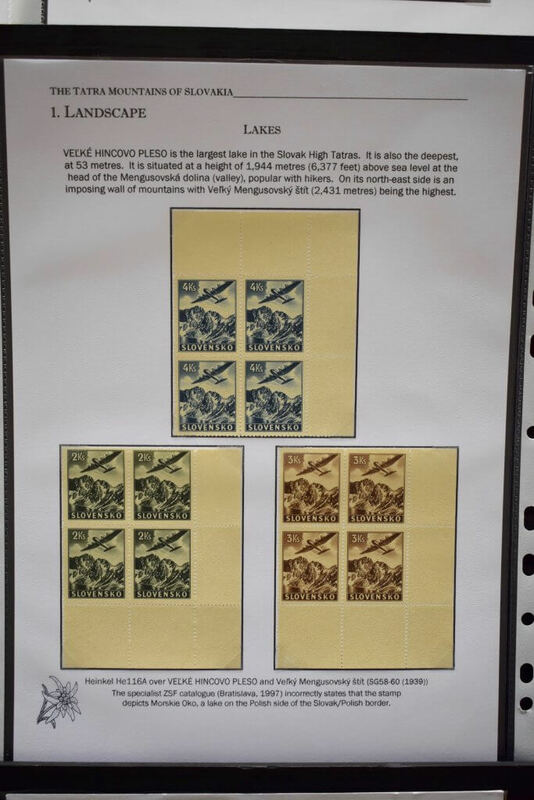 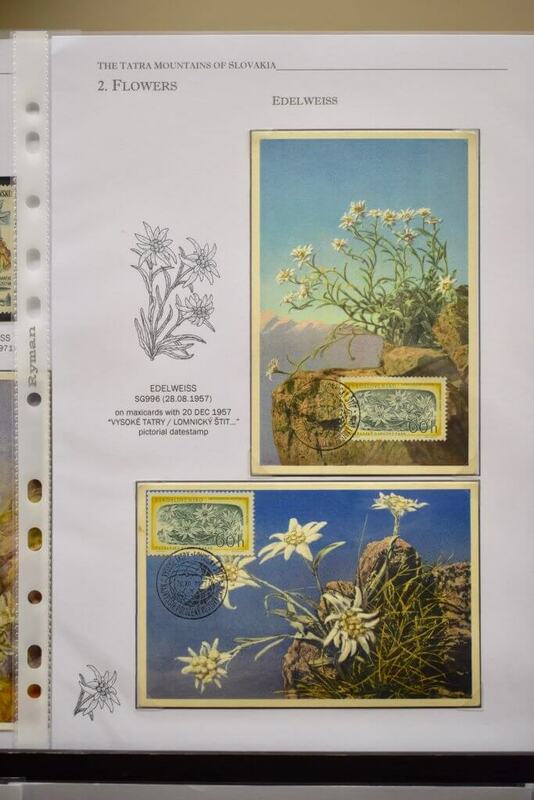 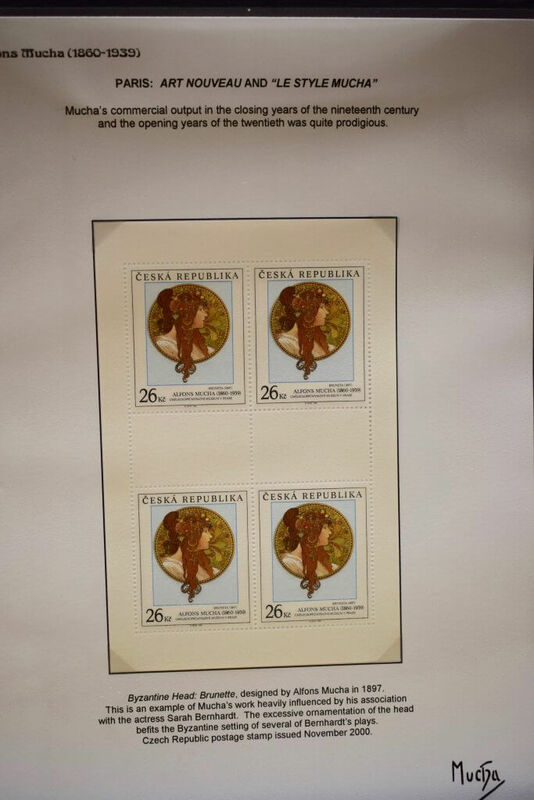 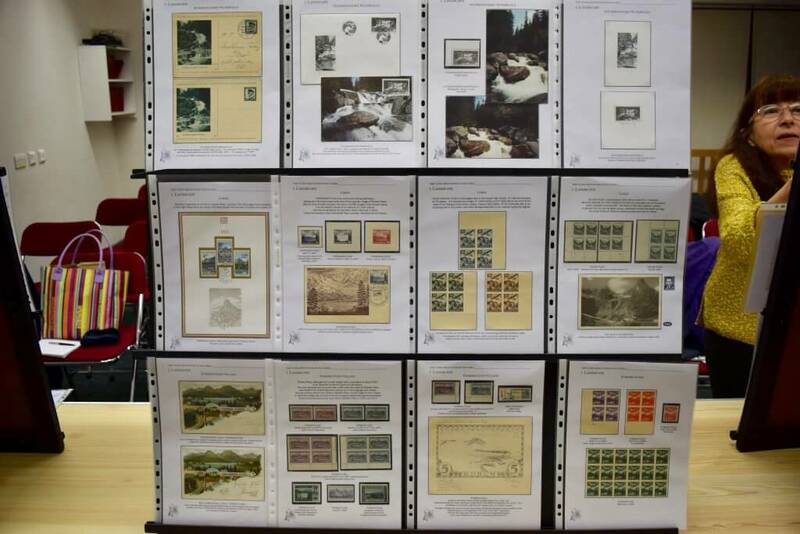 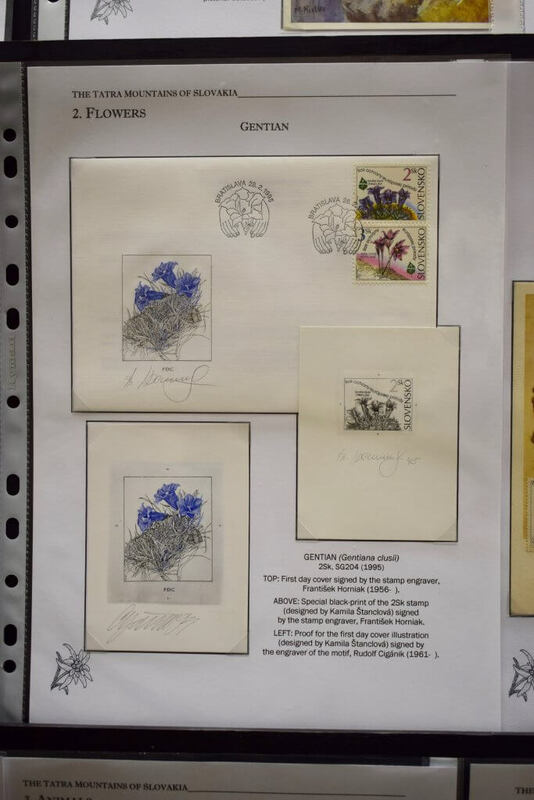 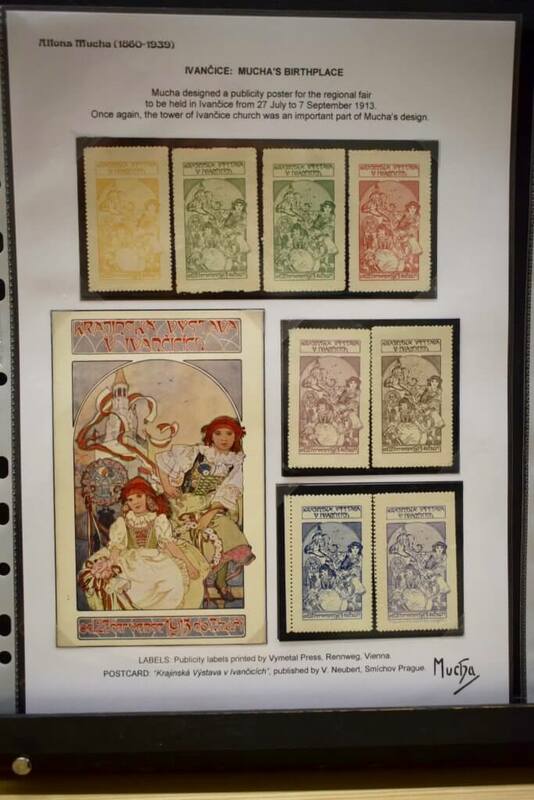 The display featured letters sent to and by Alfons Mucha as well as philatelic items based on his work. 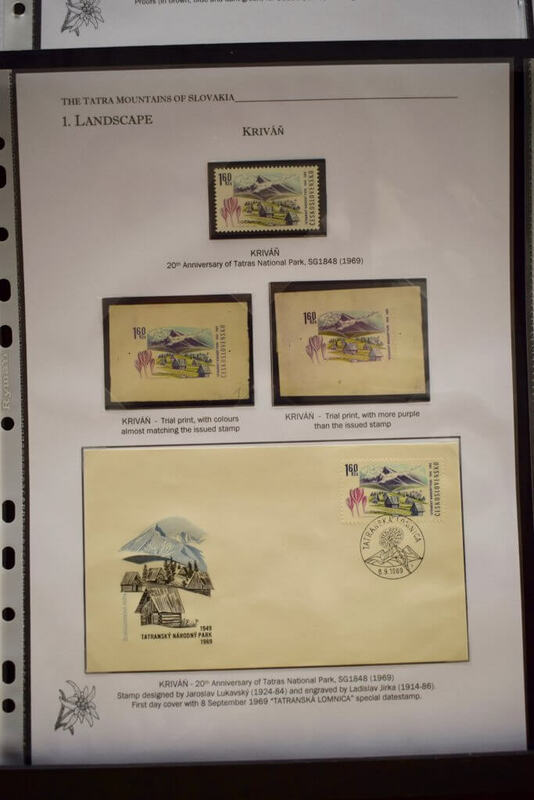 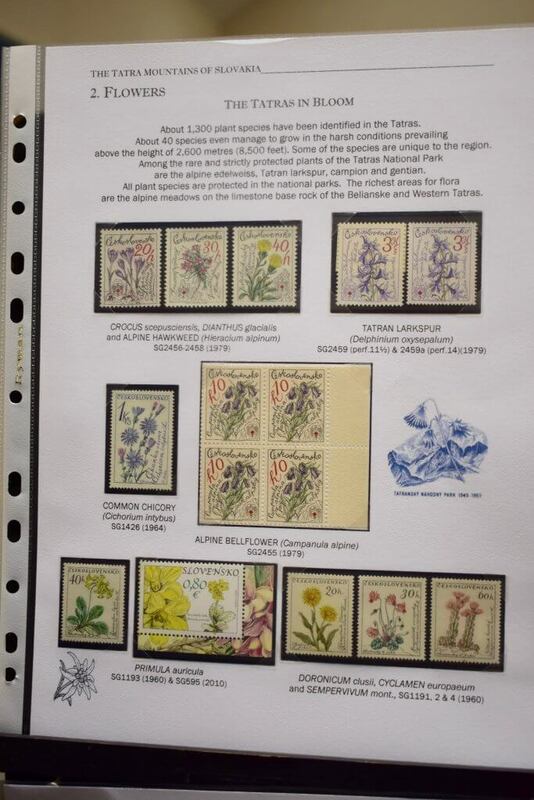 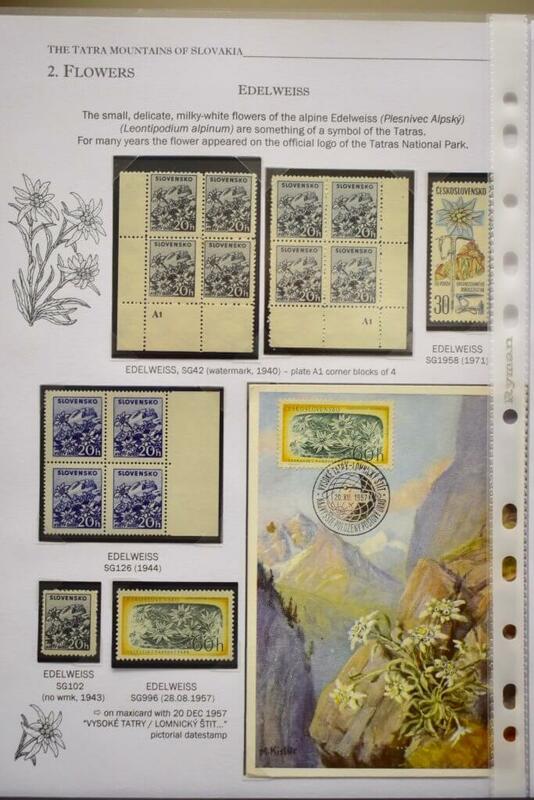 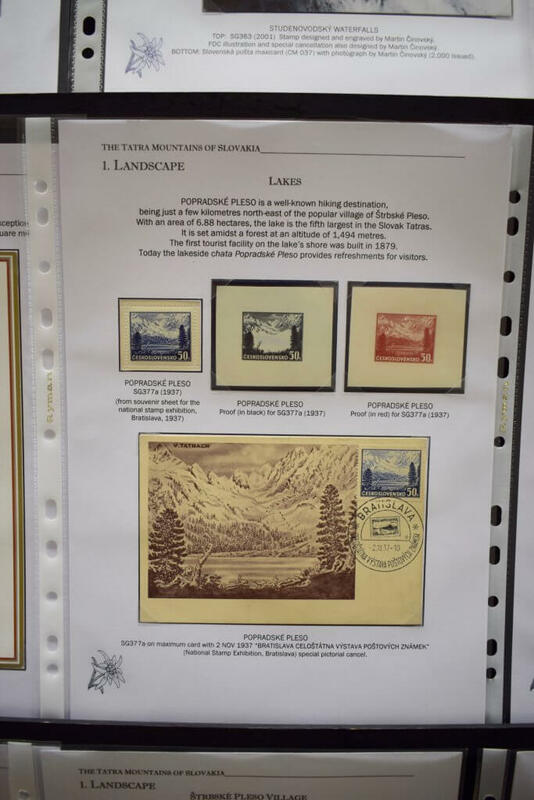 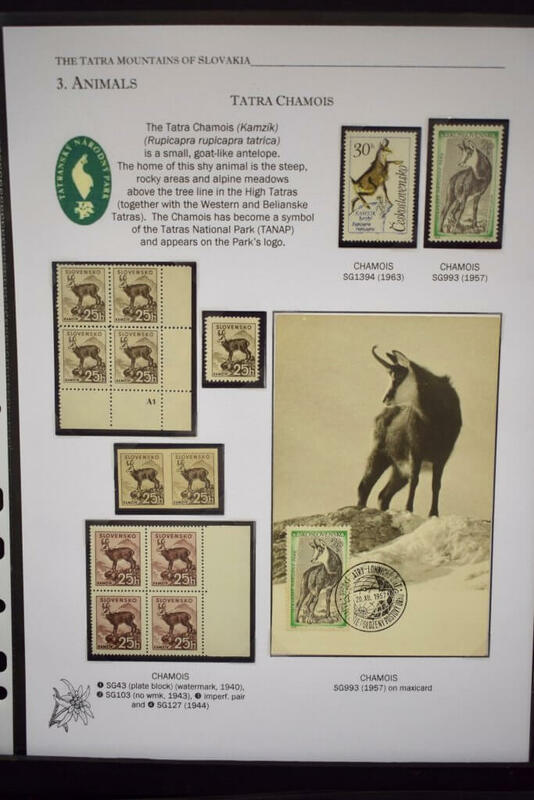 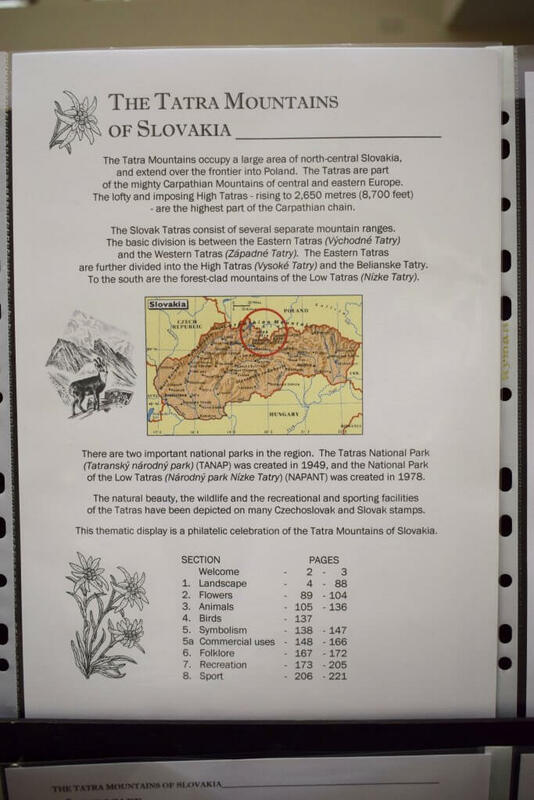 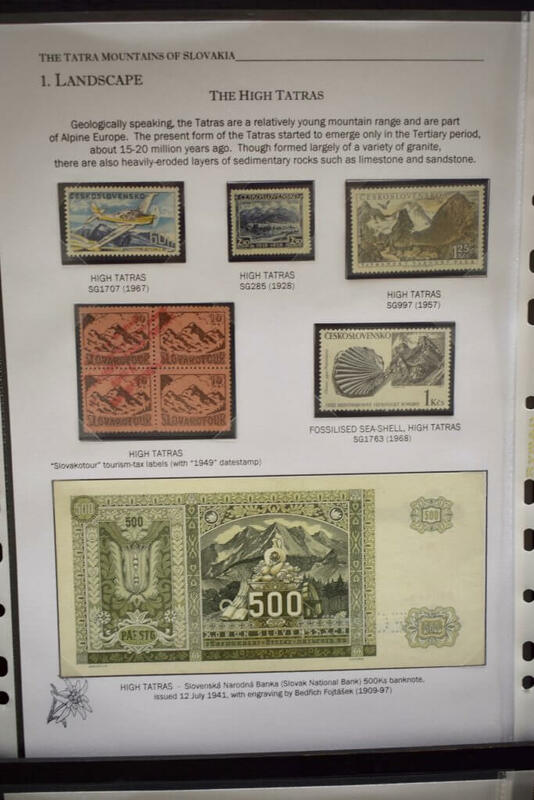 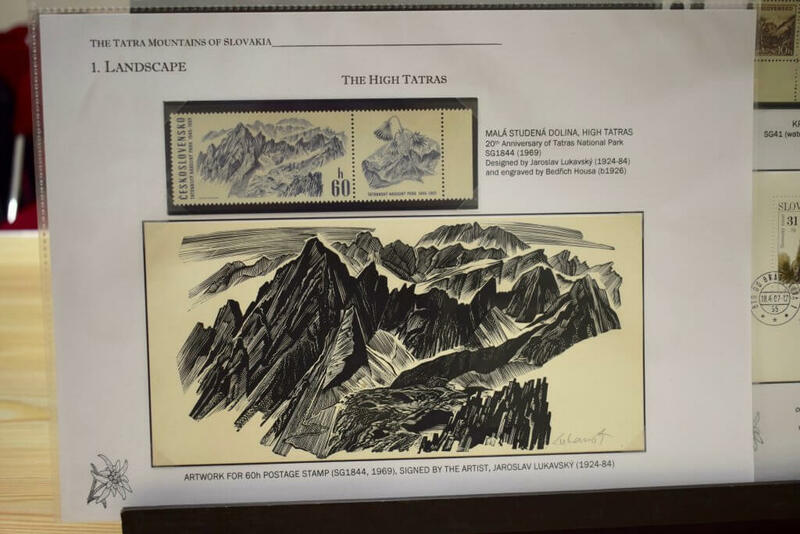 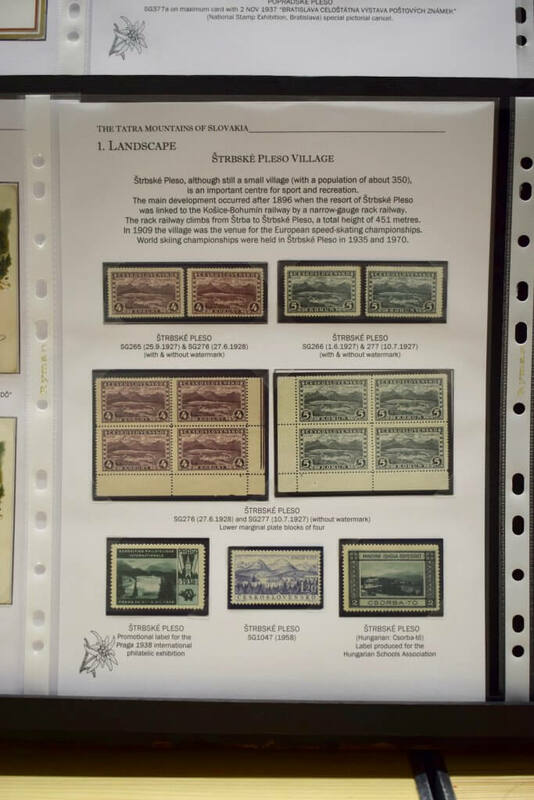 In part two we went for a trip through the Tatra Mountains and looked at an array of material based on the landscape, animals, flowers, transport and recreation. 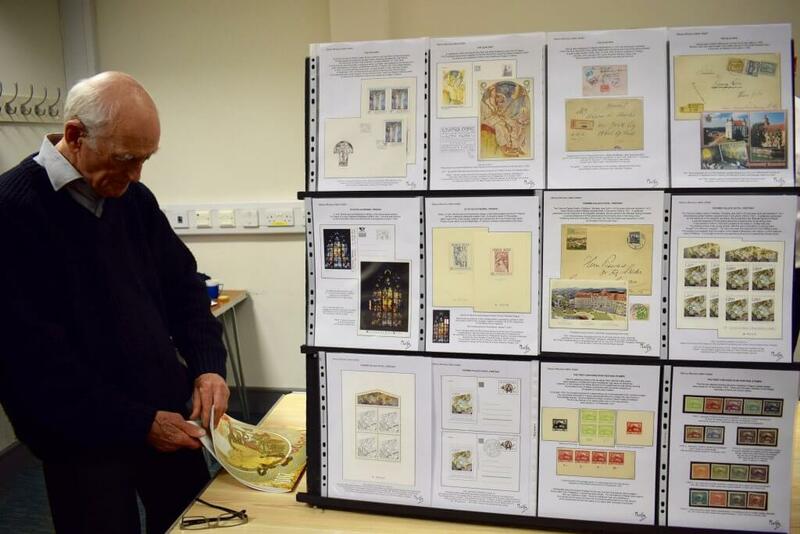 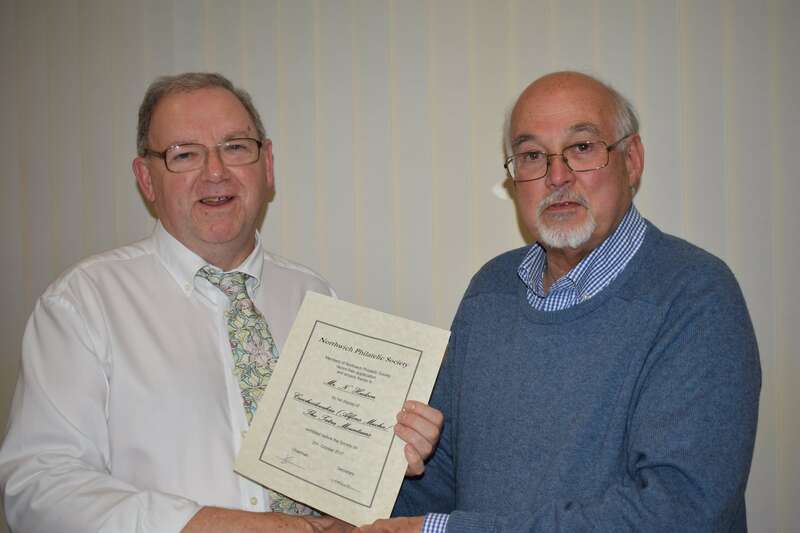 The society is extremely grateful to Mr Hudson for his display.